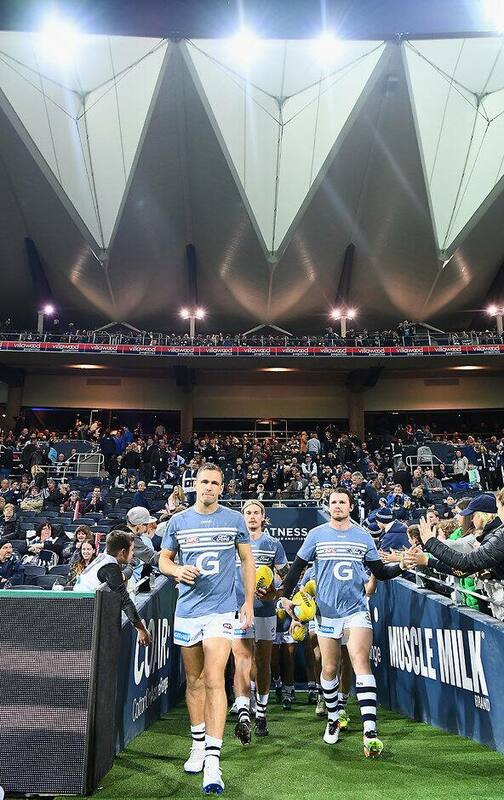 The Geelong Cats official on-field apparel provider, Cotton On, has again been recognised as one of Australia’s most ethical fashion retailers. The report, released by Baptist World Aid, gave Cotton On and Cotton On Kids an A- rating following on from their top rating in the 2018 report. “We have made a commitment to living wages and have joined with Action Collaboration Transformation to partner with on this journey. In 2018, we embarked on an Australian retail industry first partnership with CARE Australia to deliver a bespoke program to develop the life and leadership skills of factory workers, in particular women, in key supplier garment factories in Bangladesh. We also commenced a program to eliminate plastic shopping bags from our 1,450 stores globally, diverting millions of plastic bags from the environment annually.” Polglase said. Since becoming the club’s official apparel provider in 2017, the North Geelong based retailer has produced not only state of the art playing apparel in conjunction with our players but also cutting edge and fashionable clothing for the club’s members and supporters.